I love the art of skin care and relaxation. I also would like the opportunity to help with any skin issues. I'm confident I can help you with whatever your needs are. 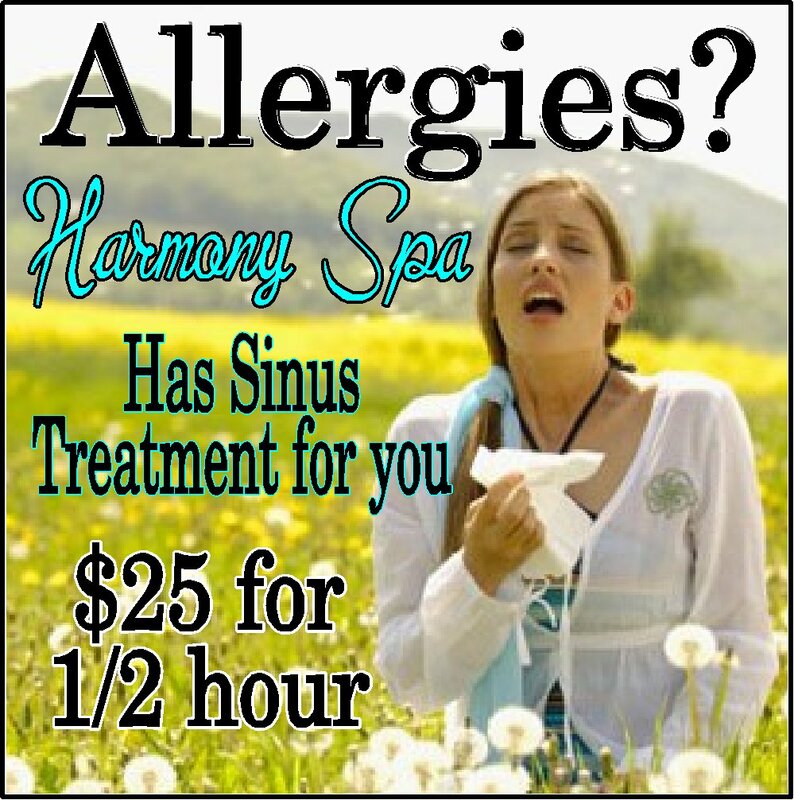 Harmony offers full service menu... with facials, waxing and specialize in skin issues like acne and sensitive skin. Kerry is also an Oncology Esthetician ...would love to help cancer patients with skin issues.